Malta is the only country in the European Union, and one of only six countries in the world, that has not had a banking crisis since the 1970s. Despite its lack of raw materials, Malta currently has one of the lowest rates of unemployment and inflation in the EU, as well as a positive GDP. Yet there are only a few studies on the development of the industry that contributes most to its economy, the financial services industry. 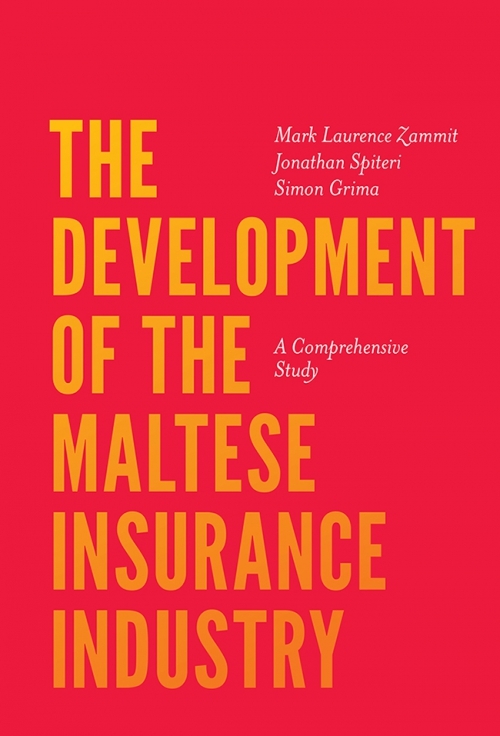 Drawing upon empirical findings, archival research, and interviews, Zammit, Spiteri, and Grima fill a major gap in the literature by delivering a study of the development of the Maltese insurance industry. The authors collect literature and insights from prominent figureheads in order to outline the history of this major sector of the Maltese economy, tracing its roots back to the earliest inhabitants of the island, through to the expansion of its maritime trade, and working right up to the present with the emergence of more complex and sophisticated insurance services and products. The success of Malta's specific risk-management practices, generally characterized by risk-avoidance and prudence, is shown to have implications beyond Maltese financial policy and regulatory development: it offers concrete guidance from a small-scale "laboratory" for the complex policy and development decisions of larger nations. 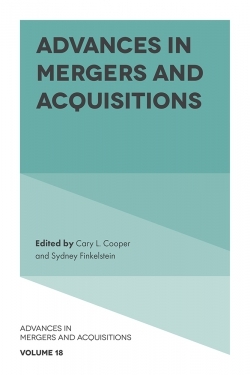 This study is of interest to students and academics of insurance, risk management, and financial services, and it offers food for thought and guidance to practitioners and policy makers. Mark L. Zammit is an experienced financial services professional with over 22 years’ experience in retail banking, insurance, investments, and business consultancy. He is an authorised independent risk manager with fund management companies and insurance firms. He is also a casual lecturer within the Department of Insurance and Banking and Finance at the University of Malta. 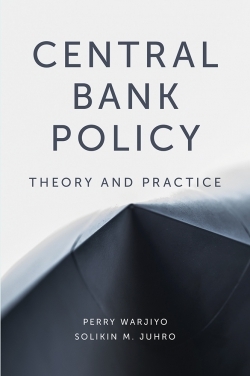 Jonathan Spiteri is a resident academic within the Department of Insurance at the University of Malta and a visiting lecturer in economics at the University of Edinburgh. His current research interests include behavioural economics, environmental economics, and risk management. Simon Grima is a senior lecturer and the head of the Insurance Department at the University of Malta. 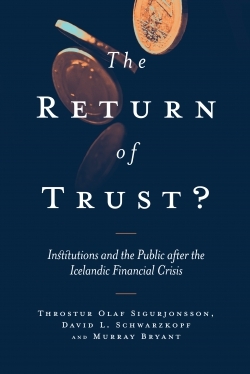 His research and consultancy focus on governance, regulations, and internal controls. He has over 30 years of experience working in internal audit, compliance, risk management, investments, financial management, and treasuries with both public and private entities, especially those related to the financial services industry.